Key Media & Research (KMR) produces the following B2B publications available in print, digital and via apps in the Apple store and Google Play. These niche brands focus on architectural glass, automotive glass, film, metal and market chains that accompany them KMR’s focus on quality editorial with an award-winning staff is what makes KMR brands the go-to publications in their fields. 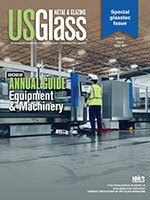 The largest and most widely circulated glass magazine in the world. 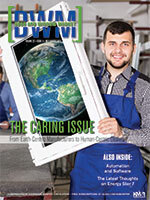 Covers the architectural glass and metal industry. 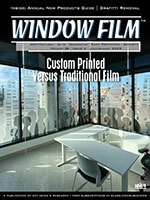 The magazine for the entire chain of the fenestration industry. A magazine for the entire film industry including those involved in architectural, decorative, automotive and security film, wraps and paint protection film. 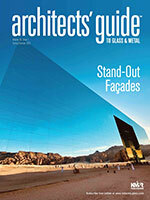 The magazine created specifically with the architect and specifier’s needs in mind toward all glass and metal products. 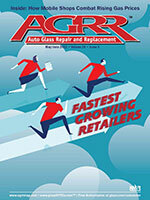 The magazine for those involved in automotive glass repair and/or replacement, or manufacturing. 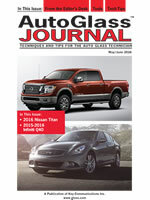 Technical tips and techniques for the automotive glass installer, available by subscription. Digital editions are not currently offered for this publication. Installation tips and techniques for paint protection film installers.